Who's interested in forming a rollerski group? When and where do you like to rollerski? Let us know! We have email and garmin connect groups for PACCSA rollerskiers. 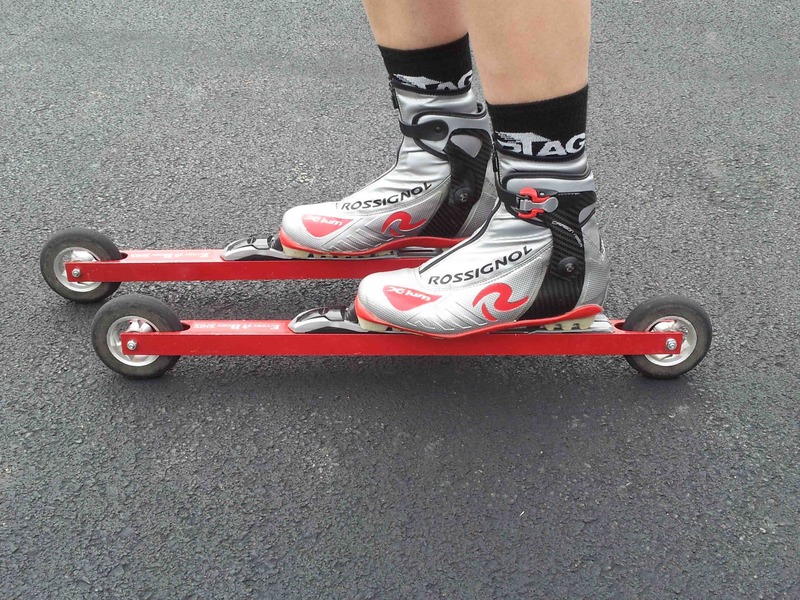 You might enjoy this beginner's guide from FasterSkier.com's Mark Vosburgh, the longer rollerskiing guide from AXCS, or this amazing agility training video from CXC.